And these are the pieces I'd like to add to it! As you can see, I'm a fan of the Clifton Dove Grey range; I think it's really simple and pretty, and such a classic colour scheme that it could easily be updated with new accessories over the years. 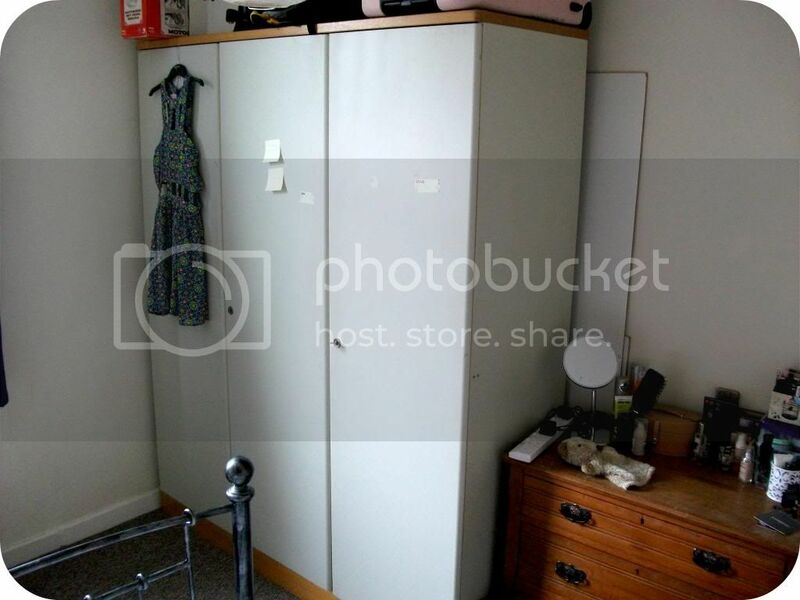 I wanted plenty of storage as my boyfriend and I are engaged in a constant battle over wardrobe space - honestly, I think he has more clothes than I do and our wardrobe is falling apart. This one is smaller, so we'd both have to trim down our hanging items a little, but that's probably for the best. 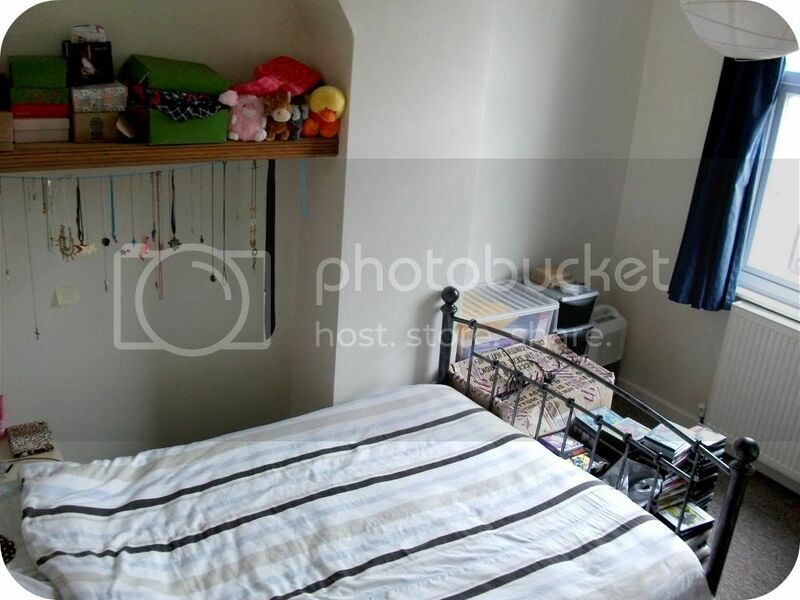 Currently we have a plastic drawer tower for socks, but it's also looking a bit battered (half the drawers are cracked..) and doesn't really fit with the atmosphere of the room I'd like, so an extra chest-of-drawers would replace lost wardrobe space and allow me to get rid of that. The blanket box would be perfect for storing clean bedding, sleeping bags and spare pillows, as well as providing somewhere to sit that isn't the bed; it'd look lovely under our window. Have you entered this competition? Leave me a link in the comments below if so, I'd love to see what you chose! Which is your favourite piece from my selection? I'm moving out of student halls and into my first flat at the end of June and I honestly can't wait. I just want to make it my own and decorate to my taste. 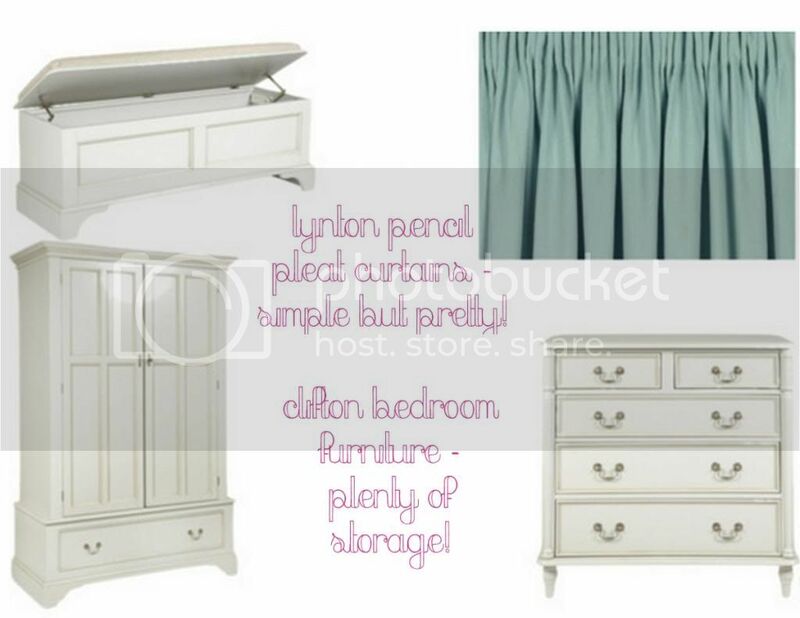 Love the items you've picked out btw, the blanket box in particular is really lovely! Adore the pieces you've chosen Honey! I would love to do some redecorating. That wardrobe is so amazing. I really want to redecorate my room - I love everything here! Love those dressers, I so need to buy one for our house - a closet just isnt enough it seems! Really loving the blue and white pallette, I think that's what I will go for when (if) I ever get my own place! I have to say the blanket box is by far my favourite!